Your car is not only a way or means of transport, but also the protection; specifically, your windshield or window auto glass. 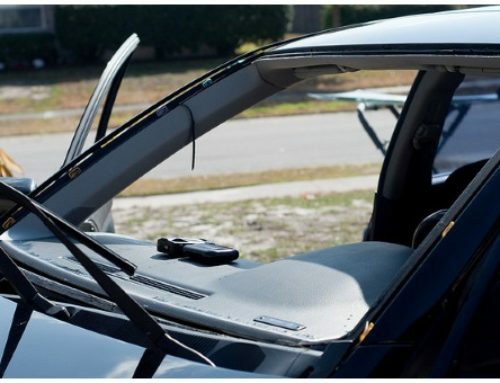 Auto glass is what keeps the top from collapsing into passengers and dangerous flying objects from damaging you or your passengers. A moving home that shields, protects, keeps you warm, and gets you from point A to point B. That being said, what are the most common? Auto Glass Professional deals with auto glass damage on a regular basis. It’s unfortunately common, and depending on your state illegal to drive around with a crack in your windshield. Gravel or rocks from the car in front of you, or a heavy loaded truck carrying dirt, gravel or rocks due to the nature of the job. Simply driving too close to the person in front of you, spinning tires can fling up the ground right into your car. 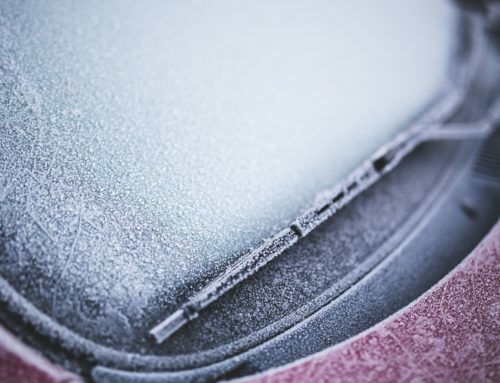 Fluctuation in temperatures such as severe heat or severe cold will cause the auto glass to expand (just like the pipes in your home) contract and eventually crack. Hail has the same effect on your auto glass as does gravel or rocks that were kicked up. Simply slowing down your vehicle can help diminish the damage on your vehicle. A loose windshield on your car due to a poor installation, or simply getting into a car accident can cause a crack in your auto glass. 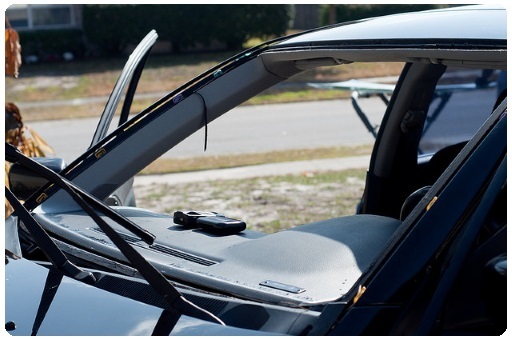 When you hire Auto Glass Professionals to handle your windshield repair, we can help you determine if an entire windshield auto glass replacement is right for you, or an auto glass chip repair, –it really depends on how big the chip is. 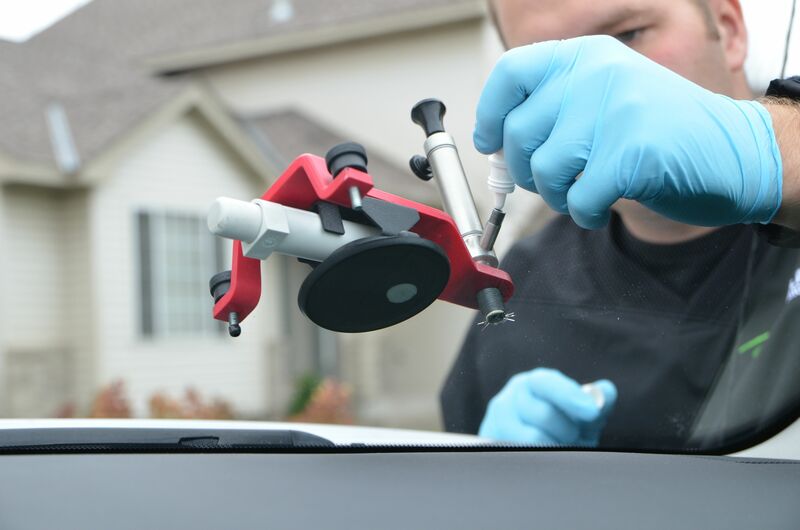 Auto Glass Professionals stand behind our installations and repairs, offering a limited lifetime warranty. All types of cracks and chips can lead to auto glass replacement. Every type of crack or chip can be dangerous to the driver or passenger if not replaced properly or simply left unchecked. Smaller chips can develop into larger cracks that need immediate auto glass replacement or repair. The most dangerous place to have a crack is left driver’s side. Imperfections can hither visibility, increase glare, and lead to an inability to judge distance. Chips in auto glass can cause headaches, double vision, eye strain and more. Now it’s important to understand that accidents happen, it’s part of life. It’s not anybody’s fault, but there are some precautions you can take to avoid auto glass damage to your vehicle. Make sure to keep space between you and the car in front of you. Four car lengths is what we recommend. It’s especially important to keep your distance from garbage, recycling, and heavily loaded trucks. If there is a known construction zone in your area, go around it or drive slowly. You don’t want to kick up gravel or rocks and cause you or another drive to need auto glass replacement or repair. 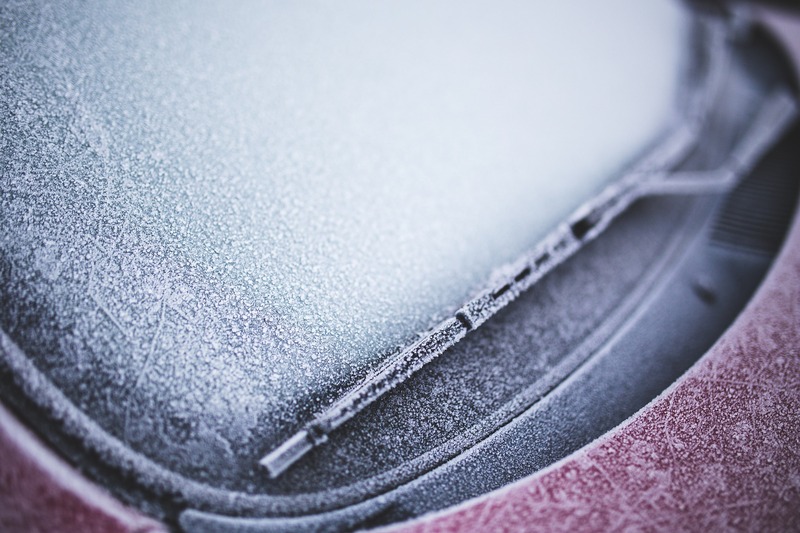 Cars passing by can kick up debris that damages your auto glass. Choose a parking garage or park away from traffic.